One could easily become lost in the world of coffee machines, marvelling at the amazing features of each and enjoying the novelty of pressing a button and having your cuppa dispensed right before your eyes. 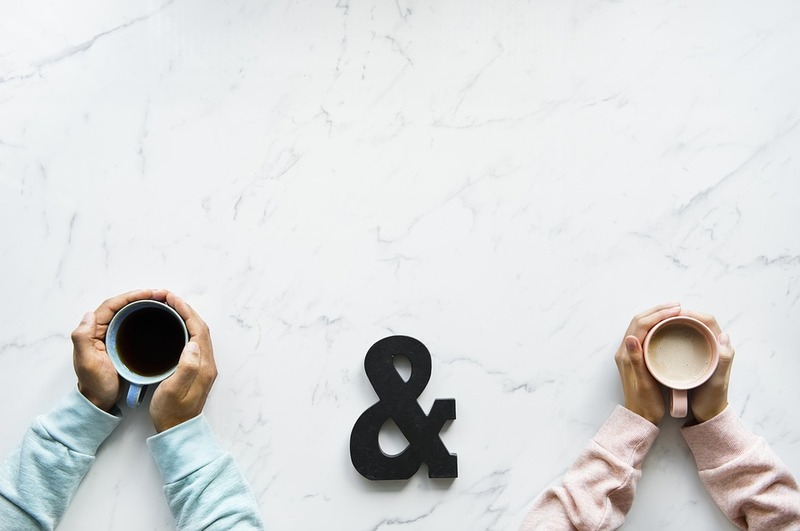 The X-range of Jura coffee machines has, and always will be geared towards the larger office, full of discerning coffee drinkers and of course the latte lovers. The Giga X8 is an absolute monster of a machine, but has (for quite some time) been the “next logical step up” from the trusty workhorse of the XS9. Then, along came the X8 platinum. It strolled into showrooms and has wowed us, but is it any match for the Giga X8 beast? We compare them. You can read the full review on the Jura X8 Platinum here. All coffee drinks are prepared with a push of a button, from espresso to latte macchiato. You can prepare up to 2 milk-based drinks at the same time. All coffee drinks are prepared with a push of a button on a sleek, touch screen interactive display. Lockable bean grinder and water tank – hello control and goodbye to overuse! Pulse Extraction Process Technology – ensuring quality coffee every time. 5 Litre water tank – the second biggest water tank we’ve seen this far. 500 g Coffee container – perfectly proportioned to your water tank size, this ensures you don’t feel the brunt of frustrated coffee lovers having to continually top up the beans throughout the day. The essence of real versatility, the Jura X8 Bean To Cup coffee machine masters the whole range of speciality coffees like flat white, café latte and cappuccino at the touch of a button, and all from a stunning looking coffee machine. 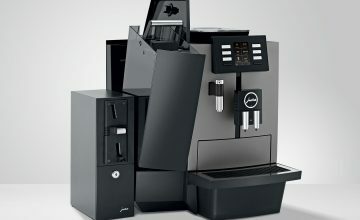 This exciting new unit is an ideal coffee machine for offices, catering and restaurants serving up to 80 cups per day. Touch screen interactive display ensures easy operation, for first time users as well as coffee experts. Very hot milky drinks like flat white, gifted to us by adjustable temperature controls – very much a South African preference! Compact design means no compromise on looks to suit space constraints or volume output. Option to plumb-in or hand fill, thanks to the generous-size internal reservoir of 5 litres. The Jura X8 bean to cup coffee machine has a useful cup positioning aid which is ideal for self-service use, as are the large, clearly arranged selection buttons. To adapt exactly to your needs, the drink options can be moved freely on the visual display screen as well with the flexibility to serve 2 coffees at a time if desired. You can read more about the entire Jura GIGA Range here. For larger output – i.e. 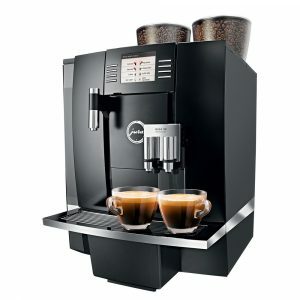 – for a huge office with constant coffee drinkers using it, consider the Giga X8. Also, for less “continual” maintenance such as refilling the water tank and bean hopper, the Giga will require far less of your time. 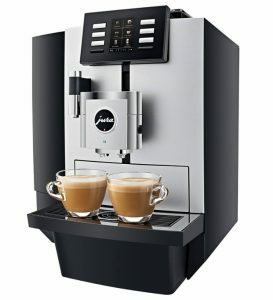 However, if you often find yourself waiting a while for cappuccino’s, the X8 Platinum is one of the first Jura’s to dispense two milk drinks simultaneously, and you may want to consider this if it’s a big factor for you. If budget is a factor to consider, the X8 Platinum will give you similar results for a far lesser price tag. The real “right” machine for you is the one you enjoy and one which serves you best. For more information on either of these machines, fill out the form below and we’ll have a consultant call you. Experience a Rental-Free Coffee Machine Trial Now! Aquaspresso offers a full range of coffee machines and coffee vending machine solutions to homes, offices (SME businesses & corporates) and restaurants. 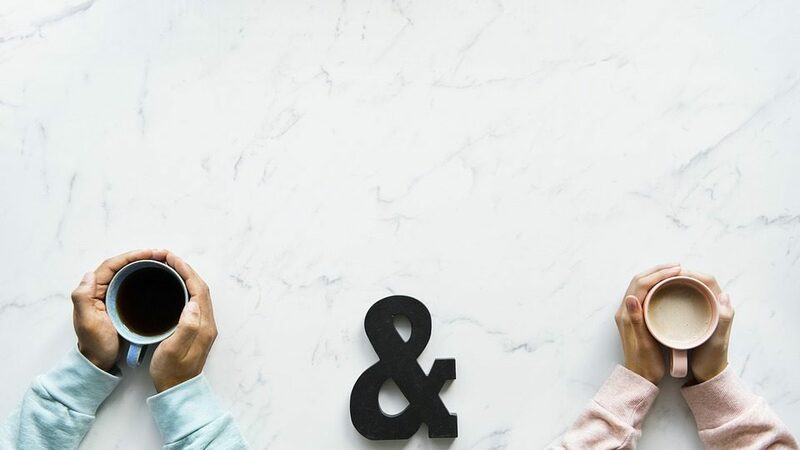 With demand for flexible and managed solutions, we have positioned ourselves to appeal to these markets in new and dynamic ways.